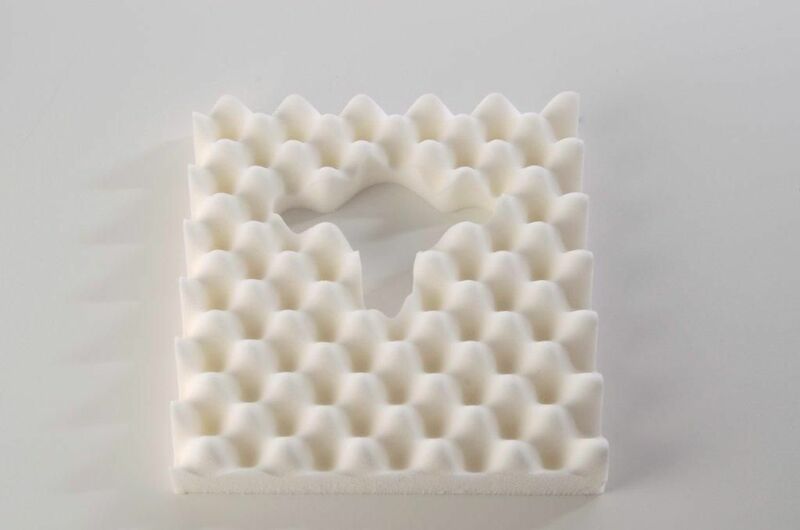 Sero-Bony Parts Mobility Cushion To Relieve Pressure. Putnams Sero bony parts mobility cushion with harmony cover is the same as the sero standard except has a cut out on one side to relieve pressure on the ischial tuberosities. Ideal for use by those suffering from spinal injuries or arthritic or orthopaedic problems. Sitting in a chair has never been so comfortable thanks to the Sero Pressure Cushions from Putnams. Made from Top Grade 50 superior foam Putnams guarantee high performance and durability. 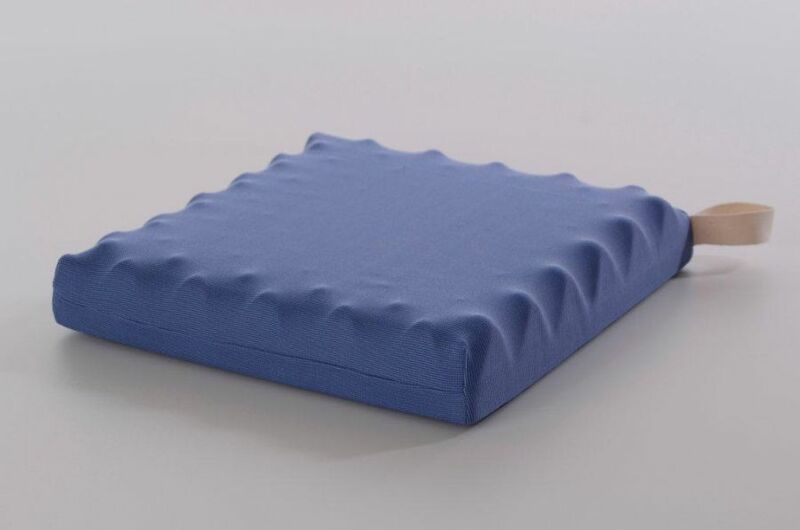 The integral pockets allow air to circulate enabling heat to disperse, while the high profile foam helps eliminate numbness and relieves pressure points. Fast delivery. Great service. Cushions just what I wanted.